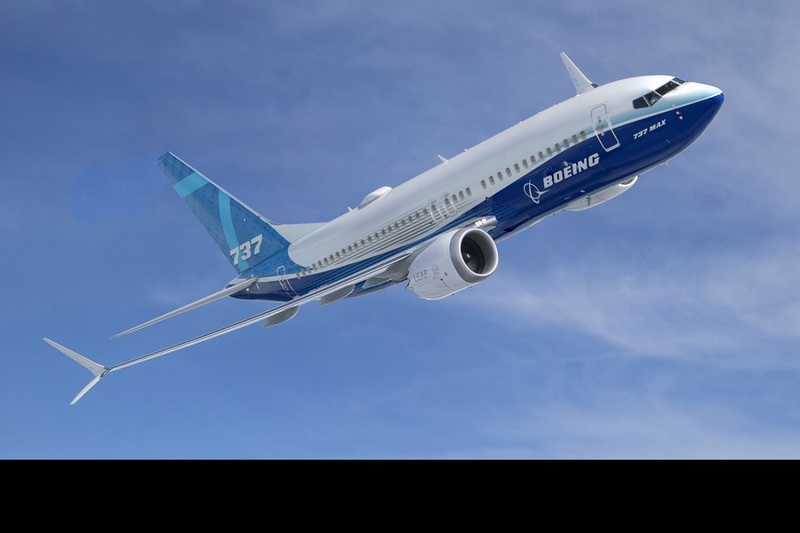 Pilots from the three American carriers that fly the Boeing 737 MAX planes tested software changes developed by the company to a key stabilisation system, a media report said on Monday. The changes are intended to decrease the chances of triggering the Manoeuvering Characteristics Augmentation System (MCAS) which is believed to have played a role in the Lion Air crash last October that killed 157 people, informed sources told CNN on Sunday. The Federal Aviation Administration (FAA) has said there were similarities between that crash and the second 737 MAX crash of the Ethiopian Airlines flight 302 on March 10 that killing all 189 people on board. Pilots and training officials from Southwest Airlines, American Airlines and United Airlines met Boeing officials on Saturday to review the software changes in the Seattle area, where the model is assembled, according to the sources. At the gathering, pilots from the three American carriers, plus two smaller non-US airlines, ran simulated flights designed to mimic the situation that brought down the Lion Air flight, using the current and updated software. In a statement on Sunday, Boeing called the meeting a “productive session” and said that they had invited more than 200 pilots and technicians, as well as regulators, to an informational session at the company’s production facility in Renton, Washington, on Wednesday. But the FAA is not expected to allow the dozens of 737 MAX planes it grounded back into the air until it learns more about the causes of the Ethiopian Air crash, CNN reported. American alone is cancelling dozens of flights a day as a result of the grounding of the MAX aircraft.